We are damaging our environment with our own hands. In the past few decades, humans have destroyed the environment to an alarming level. Pollution, deforestation, rising sea levels and immensely growing population, all are contributing to the risks for our environment. Special efforts by each of us is needed! 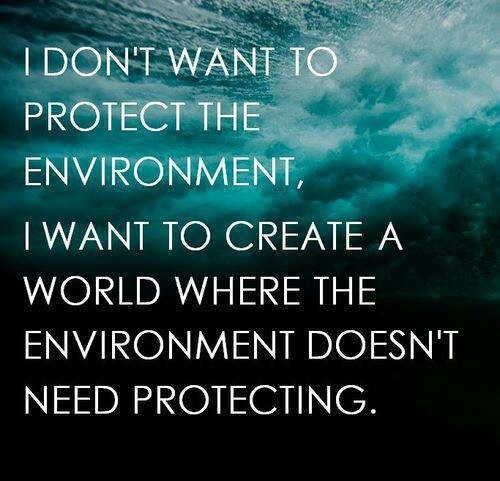 We all should play our role to protect the environment and save the earth. 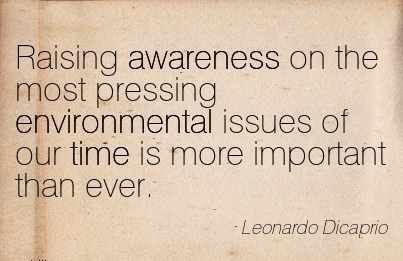 Here we have collected some great environmental quotes and sayings to stimulate our readers. It's you! No one else will save our planet. Let's create the world where nothing can harm its beauty. We need to spread awareness on this topic more than ever. We have to save the environment from ourselves. Mother earth no longer accepts the risks created by us. Your life actually depends upon it. There is no planet B to escape. Can you imagine a life without society? Climate change is a fact. Know it, before it's too late. Man does not deserve the stewardship of the earth. None but we have created these global garbage cans. Do we have another one to go? We are the killers of our earth. 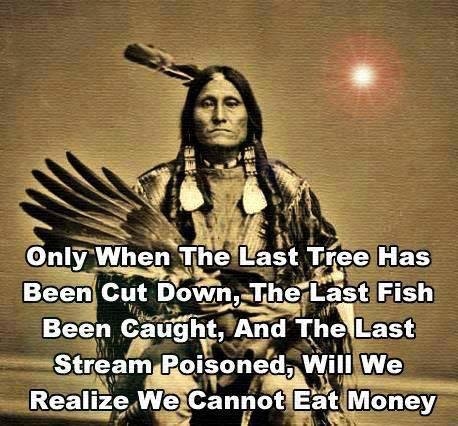 We cannot survive on money. Can you even image this? Burning of one million trees is an irrecoverable loss. Only WE can be that faithful stewardship. Save forests to save yourself. Nothing can satisfy man's greed. Governments all across the globe should work for it. Do not let the bees disappear. The same goes to all other essential element in our environment. We cannot survive such situations. That is why we have shared these environmental quotes and sayings.